Every home is unique in its heating needs. 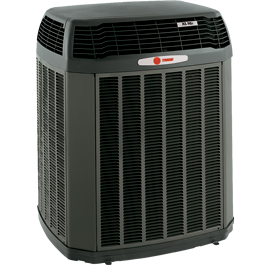 Our heating pump installation and replacement Specialist will help determine what heating system is right for you. 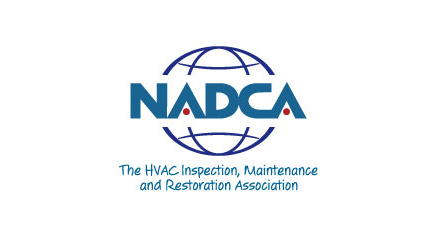 We will inspect your home and make recommendations on what type of heating system will be the most cost effective and efficient for your home. 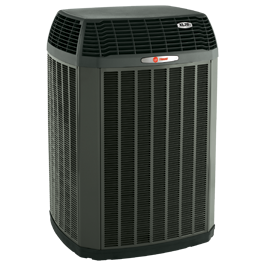 Whether you are looking for a furnace or heat pump system, we can help install a new heating system that is right for you. 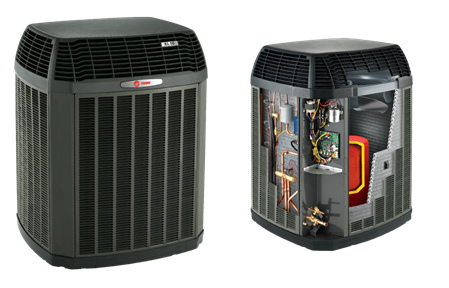 We carry the best in high efficiency heating systems for your home. 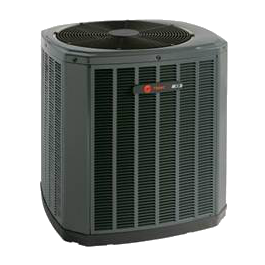 Replacing your heating system can be very costly, but so can the constant repair bills to keep your old heating system running. 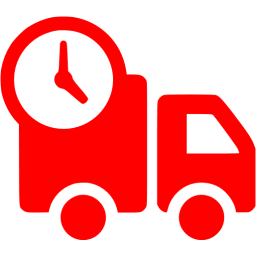 Today's systems are much more efficient than systems 8 to 10 years ago. 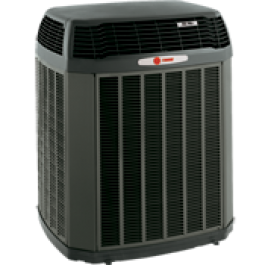 Our expert heating pump installation and replacement team can evaluate your old heating system to determine if an upgrade to a new system makes sense for your family.